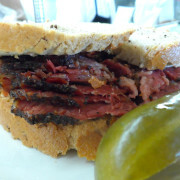 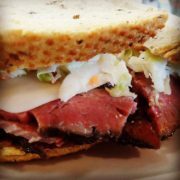 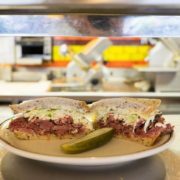 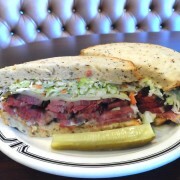 Langer’s Delicatessen-Restaurant is proud to once again be named to Eater.com’s Essential 38 Restaurants in Los Angeles. 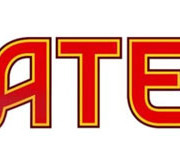 It is a great honor to be included with so many amazing names from around the Southland. 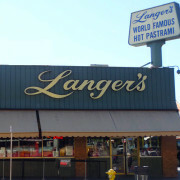 From all of us at Langer’s, thank you, Eater.com team. 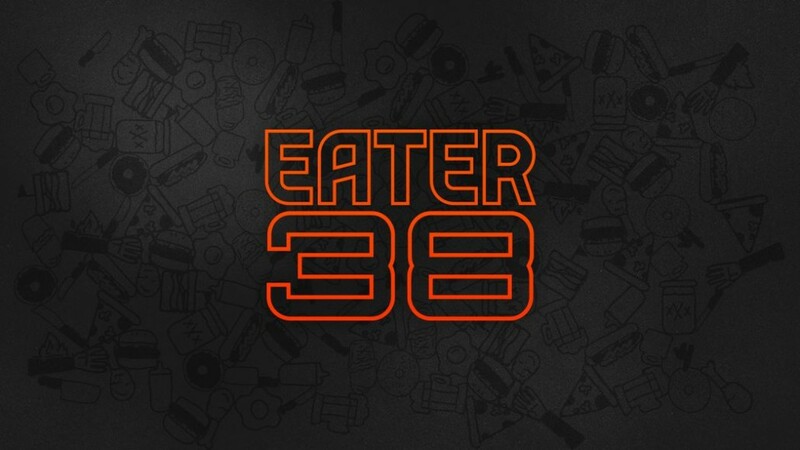 LA Times: Jonathan Gold's "The Finest Food in Los Angeles for even the Thinnest Wallets"